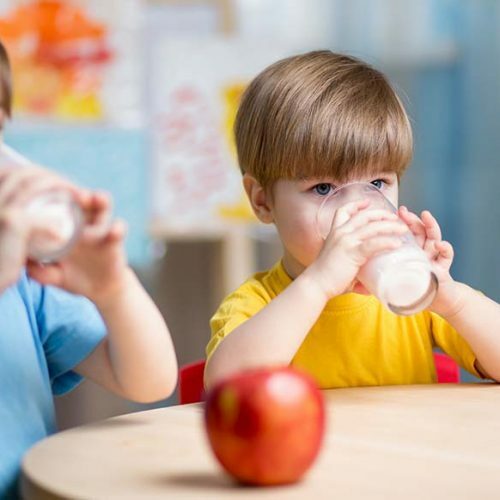 A kindergarten classroom should be open and child friendly without any obstacles that block the view of the children. 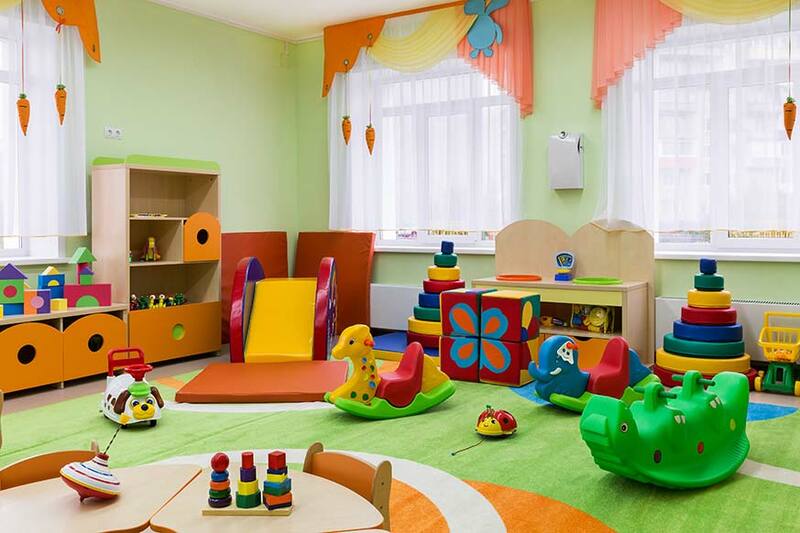 The perfect kindergarten classroom should be bright and playful, ready to accommodate the children while they move around and play. 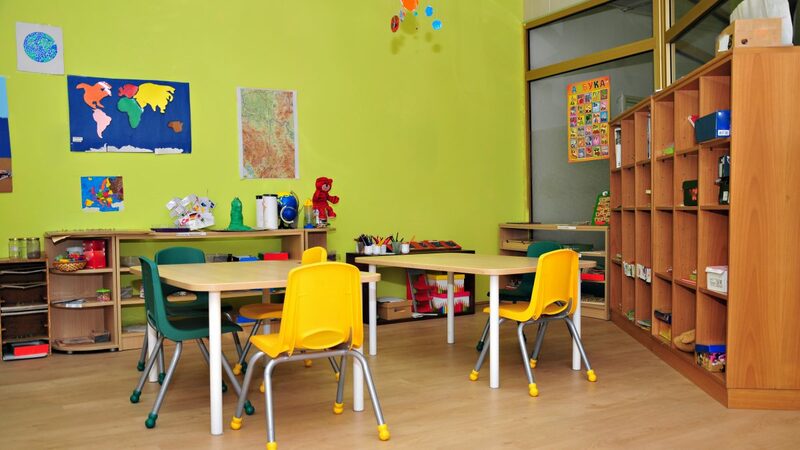 With the information provided to you in this article, you will learn how to properly set up a classroom environment that is conducive to learning. 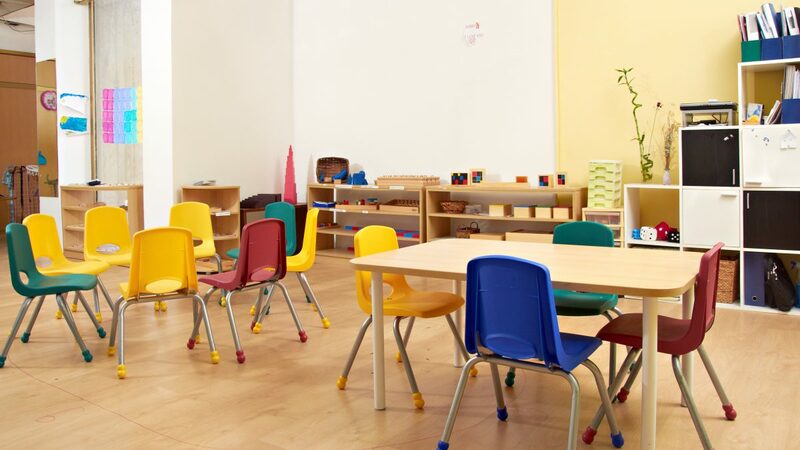 The setup of a kindergarten classroom is a crucial element to the flow of daily activities. Kindergarten classrooms should be decorated with updated and colorful pictures. Make the room bright and friendly. Children love to see their names, so incorporate the names of the children when planning bulletin boards. Ashley is an experienced writer, editor and marketing professional with an excellent work ethic and positive attitude. She bring a wealth of knowledge and experience to the table.